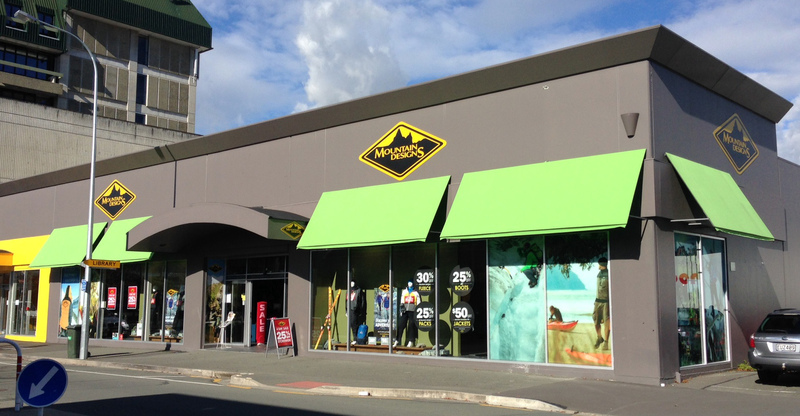 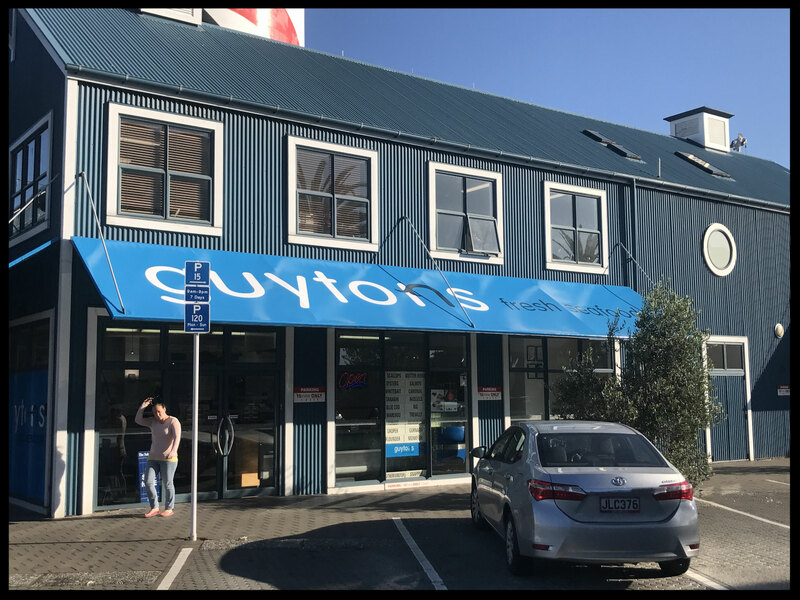 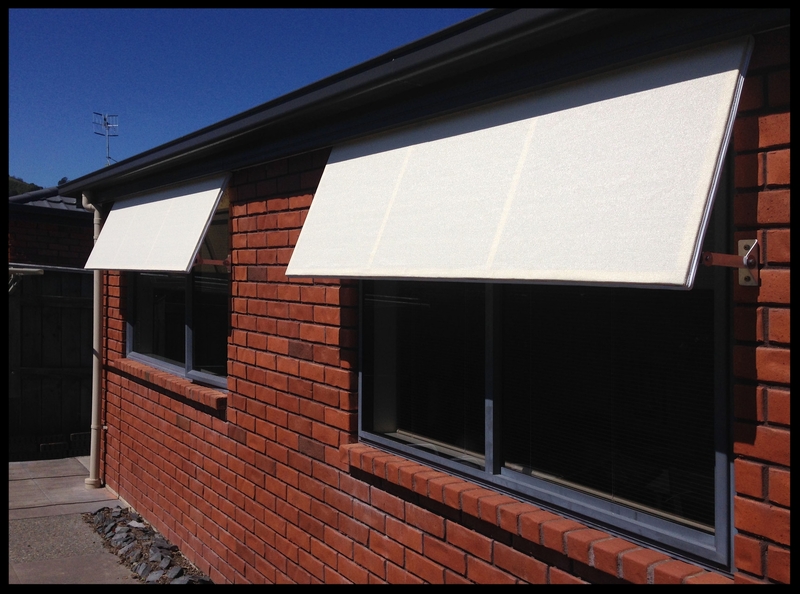 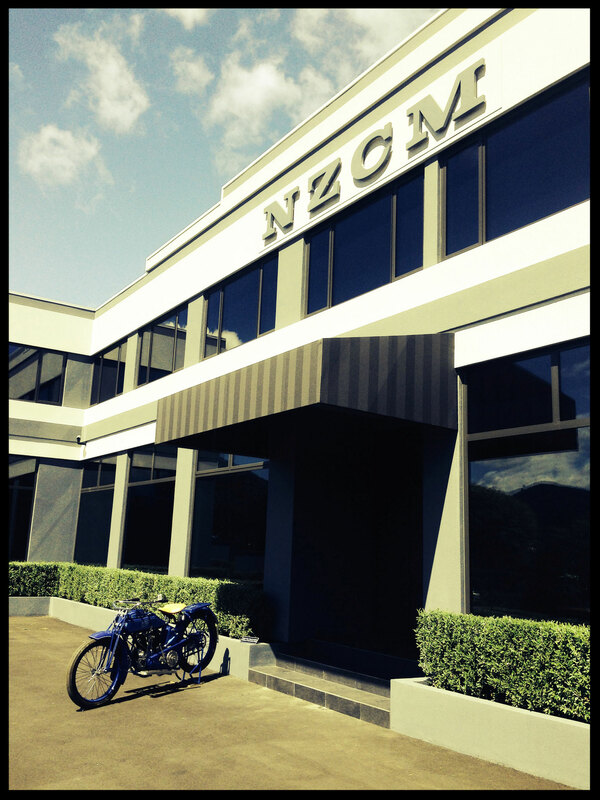 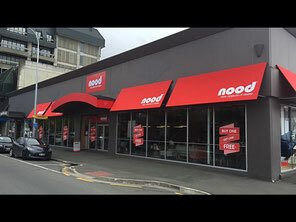 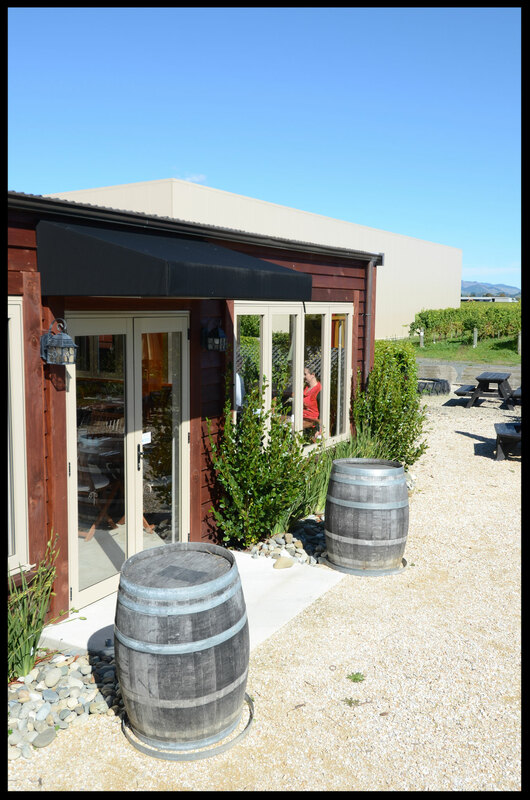 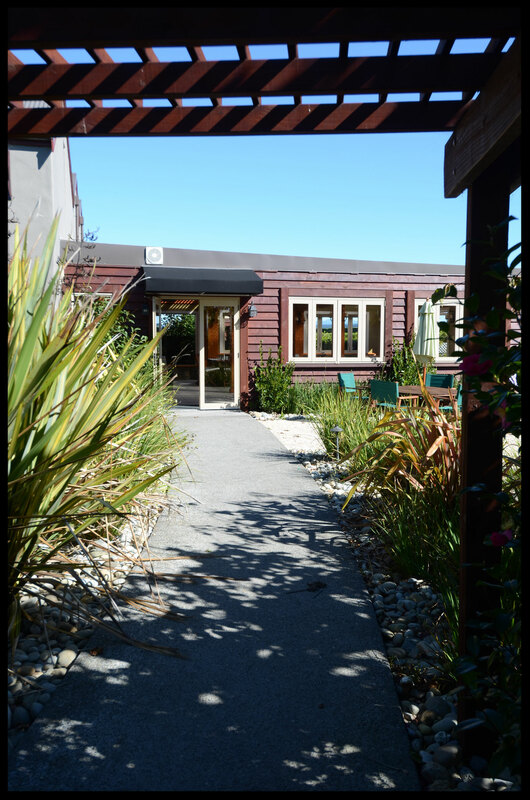 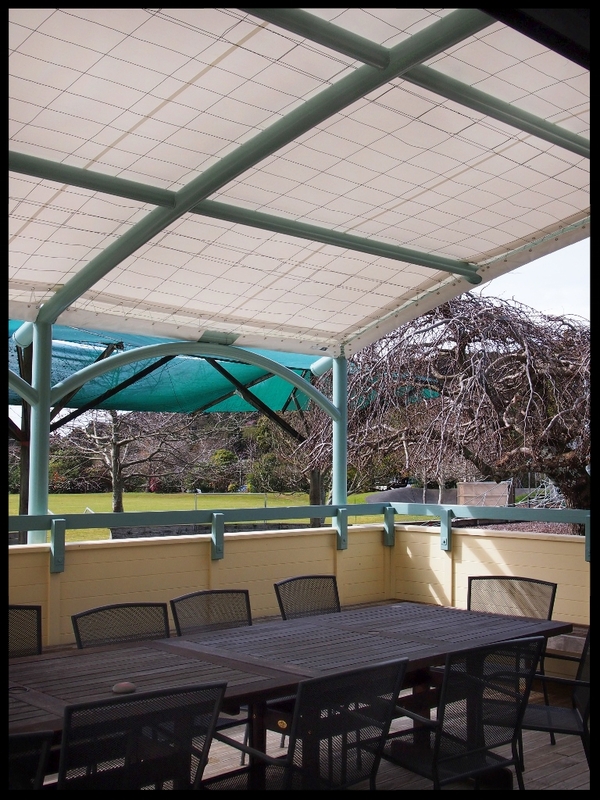 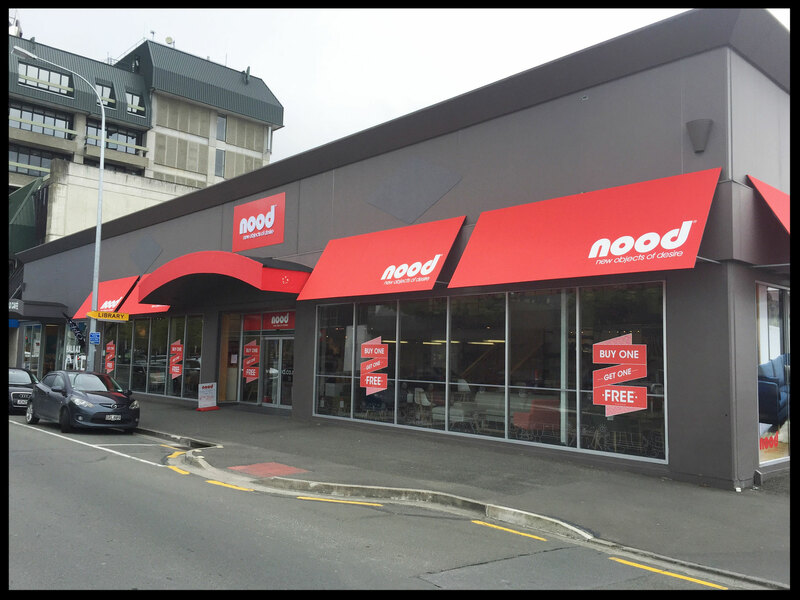 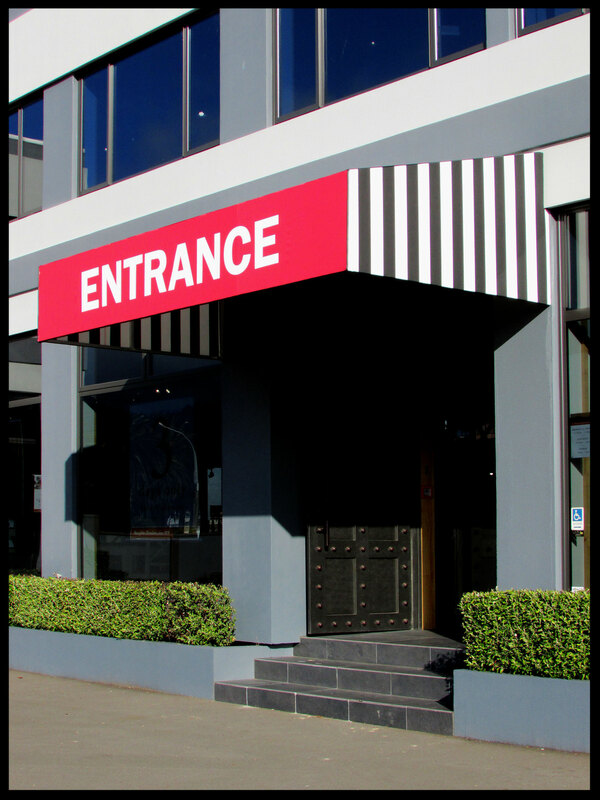 Our fixed frame awnings are made in our factory in Nelson with the aluminium frames made by another, local Nelson company. 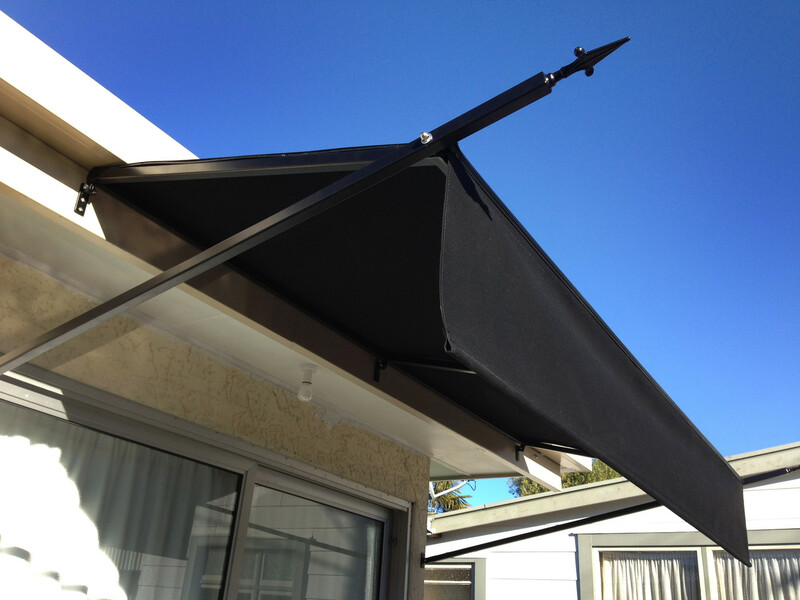 We make these awnings to order so that you get exactly what you want. 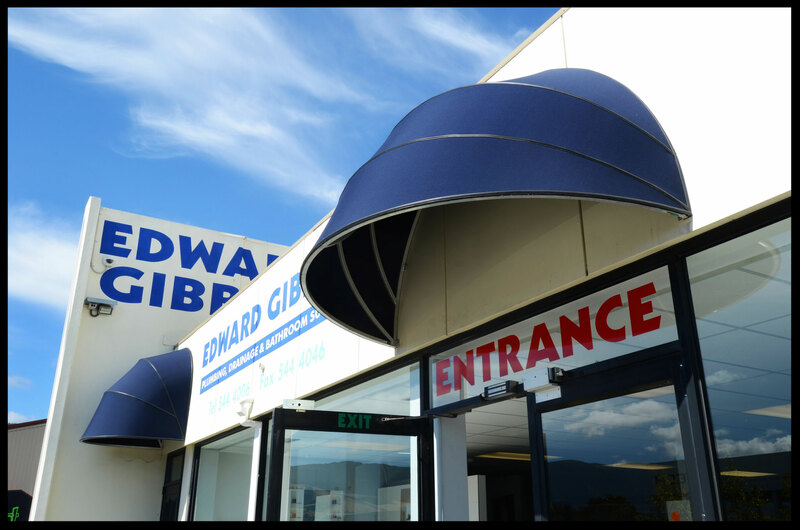 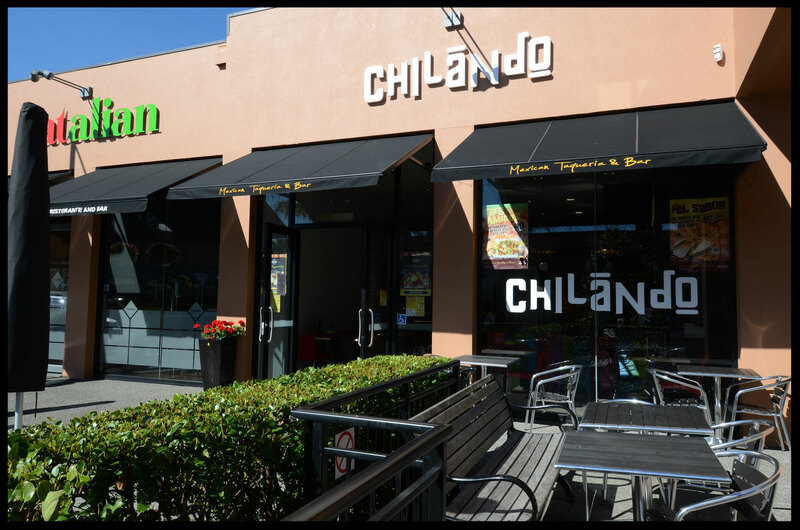 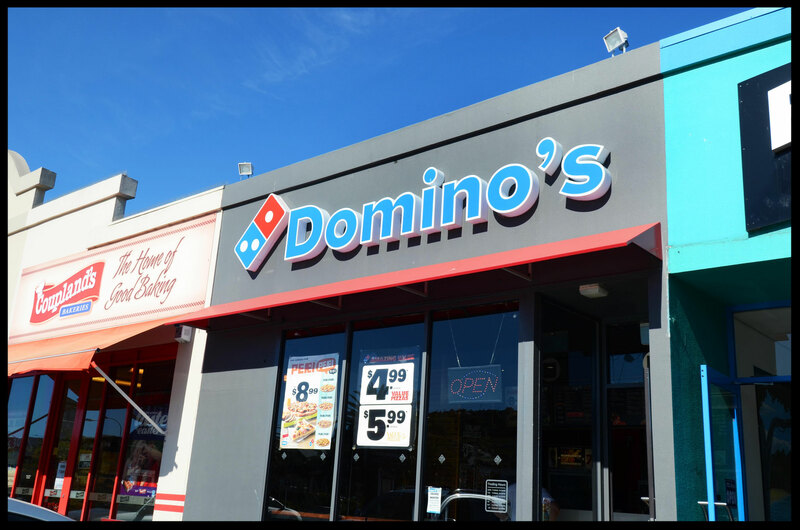 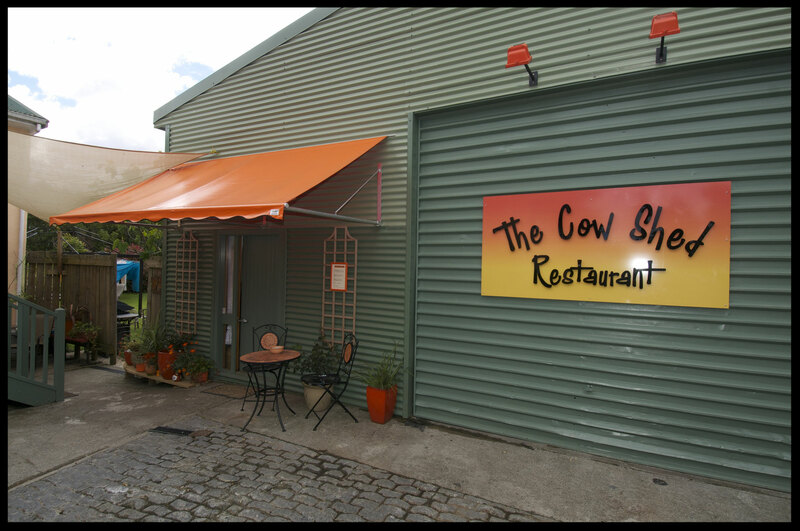 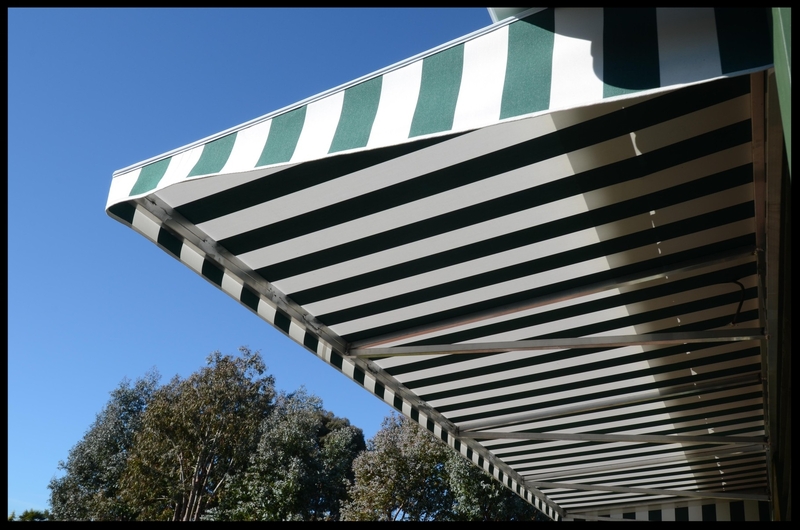 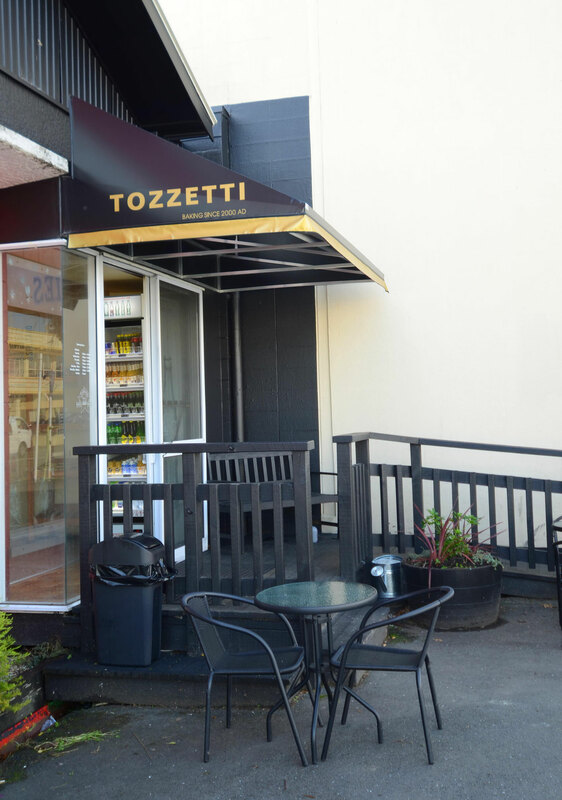 Our awnings can be covered in PVC, acrylic canvas or outdoor PVC mesh depending on the functionality and look that you desire. 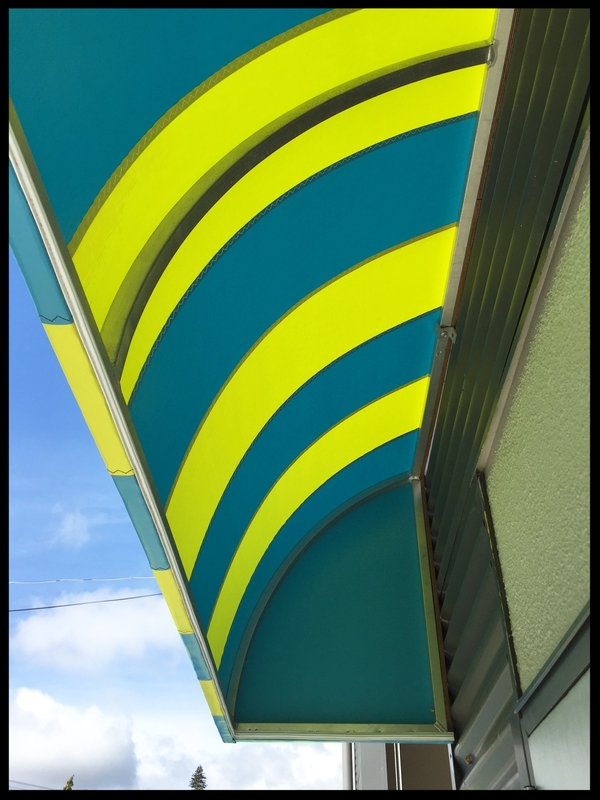 There is a huge range of colours and patterns to choose from so please let us know what look you are after. 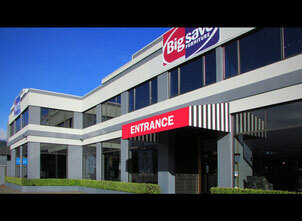 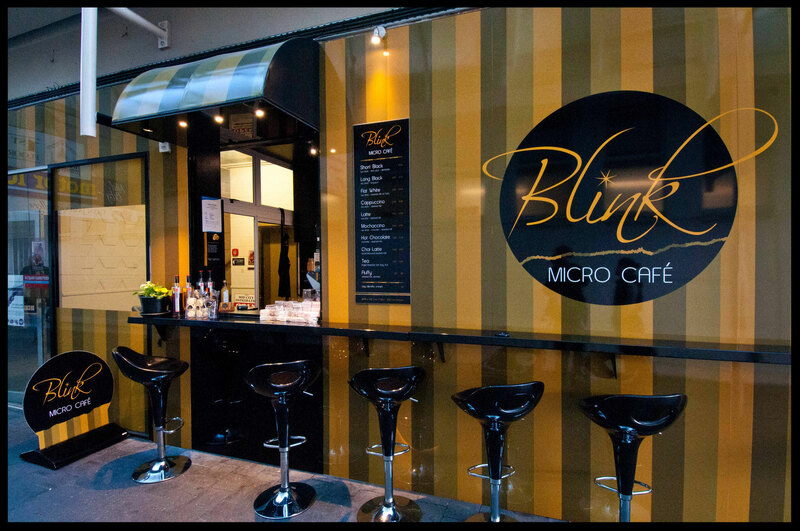 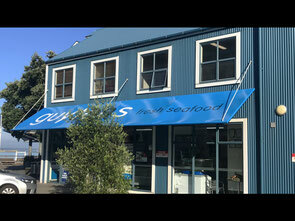 We can also arrange printing on the awnings. 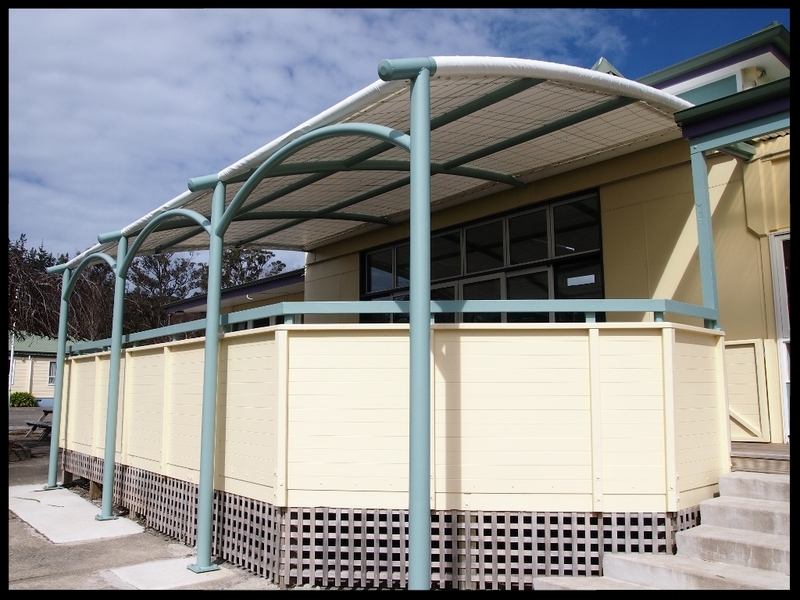 Click here for PVC colours - this is just a limited range of all that we have access to.